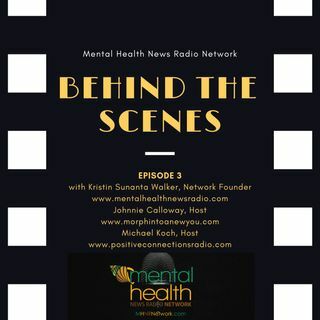 Join the founder of Mental Health News Radio Network, Kristin Sunanta Walker to discuss what goes on off the air of this mental health focused digital media network. Joining her are two podcasters who host on the network. Johnnie Calloway of www.morphintoanewyou.com and Michael Koche www.positiveconnectionsradio.com.